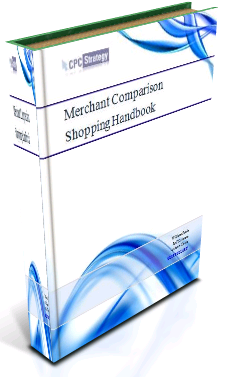 This 21-page handbook teaches you how to launch and manage a comparison shopping campaign like the pros. Find out which comparison shopping engines work best for your products to maximize your ROI. Coursework includes instruction on increasing revenue and decreasing costs using product suppression and promotion strategies. Learn how to penny bid, 0 bid, and insert coupons in comparison shopping engines to get more revenue and savings.